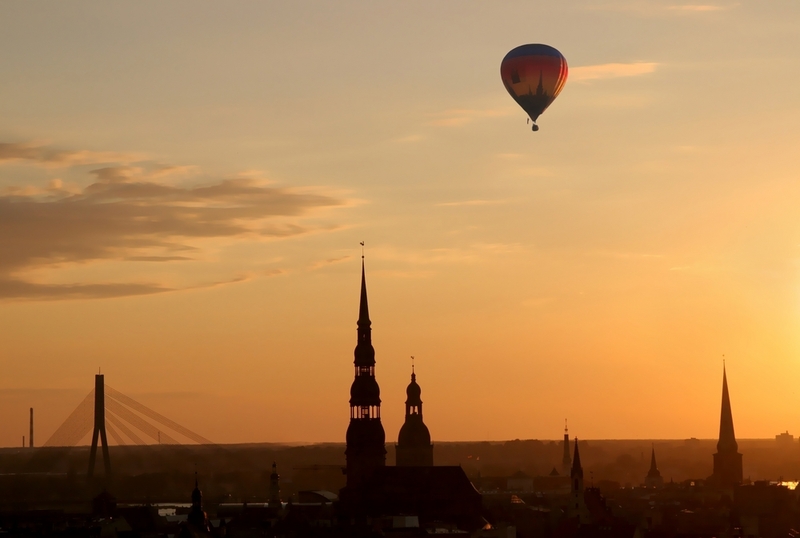 In our interview PR expert Vita Savicka explains how the financial crisis influenced PR practices in Latvia, she talks about the evolution of the local media landscape and general local differences in PR practices. Vita Savicka: Due to changes in economical situation, drop of income and purchasing capacity and also because of the technology development, there has been significant change in media market in Latvia. For the educated, socially and economically active audience online and social media have become more important source of information. The amount of informative and analytical internet portals has significantly increased and also all print newspapers have invested in developing their internet communication. For older part of the audience and people with lower income, TV and radio have become even more significant source of information and way of entertainment than some years before. Thus print media has significantly lost its position and experienced some very rough times, realized merger and acquisition deals, shortened staff significantly or even went bancrupt. Now, during the last year, media market have stabilized again and mass meida have found new ways to attract readers and broaden their audiences and fields of competence. For example, main daily Diena is organizing live discussions in one of the shopping malls in Riga city centre, focusing much on internet communication and leaving print newspaper for longer news, commentaries and analytic materials. Also some life-style weeklies and monthlies have developed their internet pages that invite readers to communicate and involve in further topic generation. One publishing house also offers online subscription, but it seems that for local audience this is not very demanded product – people still want to read life-styles at home with the glass of wine, not sitting by PC. Wide usage of social media have encouraged companies to communicate directly with their audiences via their public profiles thus avoiding traditional PR and media relations. But not always this is effective tool because it takes more resources than expected and enetrprises are not ready for that. However, this trend have contributed emersion of new business field – social media monitoring. There are a couple of companies that provide this service. Sometimes this wide spread of social media activity is causing rumors, misinterpretations etc. – media are using social media as information channel and sometimes publish information without even double-checking that. Changes in media market caused very active migration of editorial staffs and a lot of shortenings. Both things have made PR work more difficult. First of all, journalists are overloaded and usually are not specializing in one topic. Due to this they are too busy to participate in various events, analyzing information and using much time in information gathering. Due to the migration of editorial staffs communication specialists have to rebuild contact with new journalists and provide more background information about trends, new figures etc. Vita Savicka: We have to put a lot of effort in re-establishing relationship with journalists again and again as far as they are still migrating quite a lot. Also there have to be provided more background information, more explanatory work to help them gather information. We also provide more e-communication than before and produce electronic newsletters for specific target audiences. 3. Can you give a recent example from a project or best practice? Vita Savcika: One of our long-term services is corporate magazines that lately have taken the form of electronic newsletters. The main audinece for this kind of communication tool is B2B audience and media, as well as civil servants, politicians, students, academians etc. One of the best examples is trade newsletter on energy issues. In the tough budget situation with all the consolidations companies are also very interested in public affairs activities. 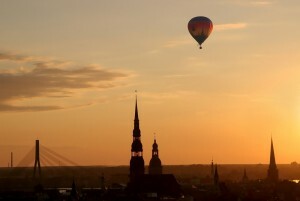 Read next week which general mistakes companies can avoid by taking a localised PR approach for Latvia. 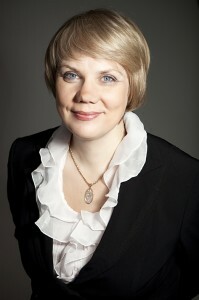 Vita Savicka is CEO of the GlobalCom PR Network partner agency “Baltic Communication Partners” in Latvia. She started her professional career in public relations in 1993 as a press secretary of the then-President of Latvia Guntis Ulmanis. After working in the State Chancellery she has been head of communication for UNDP Latvia, communication consultant for World Bank and Executive Directorate of IIHF World Championship, as well as associate professor in Vidzeme University College. Master’s degree in communication and master’s degree in politics. The Pros & Cons of Social Media Tools: Tumblr Do We Need Another #Twitter?